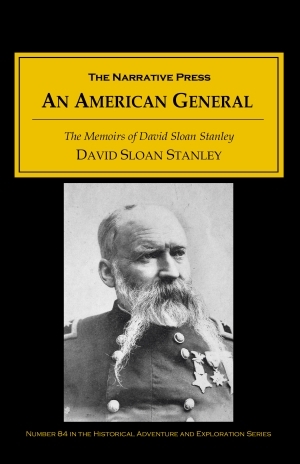 David Sloan Stanley had a remarkable military career spanning much of the westward migration and the War Between the States. He was born in 1828 on a farm in Wayne County, Ohio, and was accepted into the Military Academy at West Point in 1848. 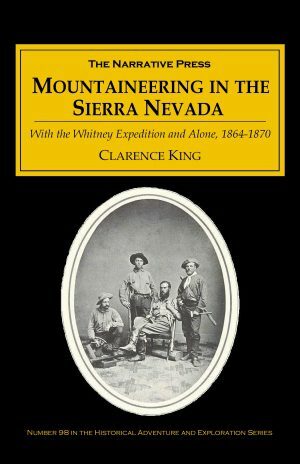 In 1853 he surveyed a railroad route from Fort Smith, Arkansas to San Diego, California. During the last half of the 1850’s he protected Texan settlers from the Comanches. In 1855 he fought in the Sioux War, and later kept the peace in “Bloody Kansas,” and pursued the Cheyenne Indians. The assault, which was expected, at daylight, did not occur until eight o’clock, a hot sultry morning. The rebels, looking down, plainly saw all our formations. Barker’s brigade led the assault from the 4th Corps and Dan McCook’s from the 14th. Both led their men gallantly and both were soon mortally wounded. They penetrated only to the chevaux-de-frise and could go no further. The assault was a failure, and the day’s losses amounted to nearly four thousand men, killed and disabled. Harker died on the battle field-he was one of the most beloved of young officers. Dan McCook was taken home to die-he was the best and bravest of all the McCooks. Stanley’s finest hour was commanding the 4th Corps of the Army of the Cumberland in the battle of Franklin, Tennessee. If the Confederates had had won that battle, they probably could have recaptured Nashville and the vast stores of the Union Army there, seriously prolonging the war. 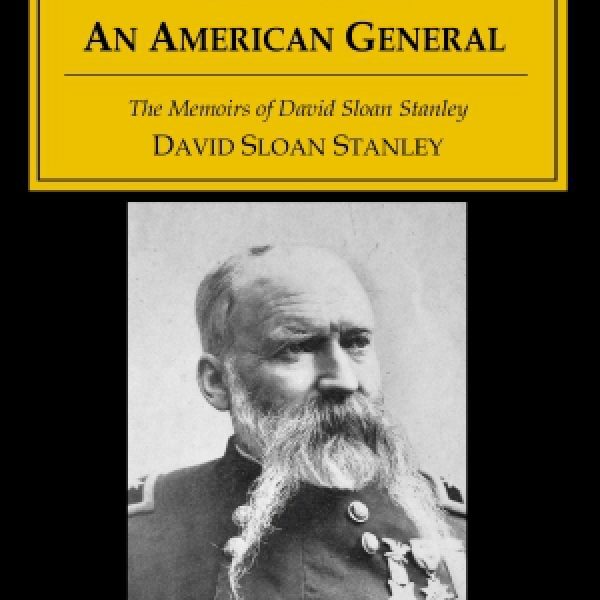 Throughout this narrative Stanley expresses frank opinions on the abilities and performances of his fellow generals. The word came to the rear that ammunition was giving out on the line, when [General John A.] Logan mounted his horse with a great flourish, called to his staff and orderlies to follow to the ammunition wagon where each took a box of ammunition on their shoulders and rode to the front. The firing had ceased and the wagons might just as well have driven up or a squad might have gone for ammunition. But Logan always played to the gallery. This Memoir must be read by anyone seriously interested in the War Between the States.